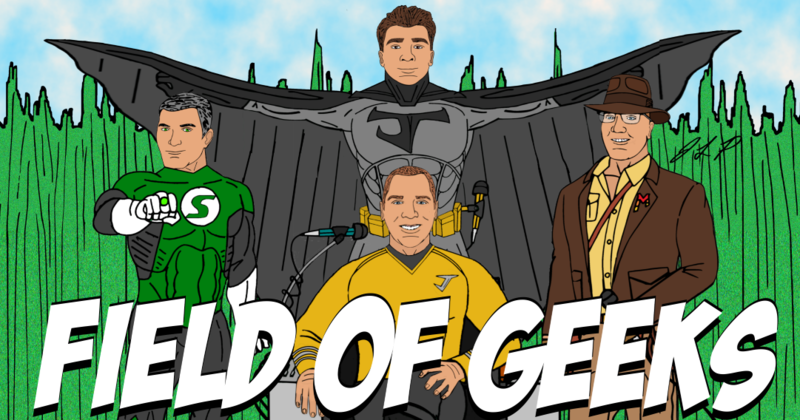 Field of Geeks teams up with The Doomcast! Join Josh and Steve as they welcome Dan Umthun of The Doomcast. From Marvel to DC comics and films, this was some excellent discussion! There may or may not have been a few beers involved. Spoiler: there were. Enjoy! We did!